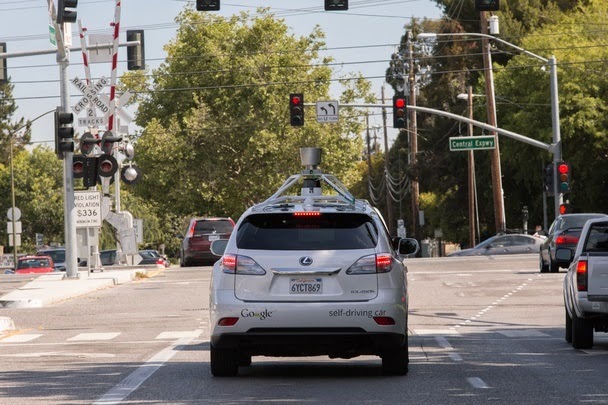 Larry Page shared on his Google Plus profile that he is really excited about the progress that is made on the area of self driving cars. The project that began in 2009 is close to become a reality. The car has been running on the streets of Mountain View for several years now. Some rigorous testing is being done under the leadership of Chris Urmson, head of Google's self-driving car project. The project has successfully completed two major assignments in the past 18 months. The first one is to drive 100,000 miles on public roads and the second one to complete ten 100-mile courses on challenging routes throughout California. The self driving car is capable of doing many things like recognizing hurdles, maintaining a constant speed etc. but unless its confident about anything, it always goes on the conservative side. The Google car is programmed to be defensive in order to avoid accidents. It has its own preset speed limits and avoids driving in a blind spot. It can shift in its lane, providing ways to larger trucks. This process is called "nudging".It won't cross railroad tracks until the car ahead is clears them and it's extremely cautious crossing double yellows. The car is still in testing mode but we can expect a major release soon.